Transforming your retail space, reception area, collaboration space and operational workspace so you can stand out from the crowd. The ability to be able to use digital presentations creates a more engaging and effective method of communication and a more enhanced experience for customers. 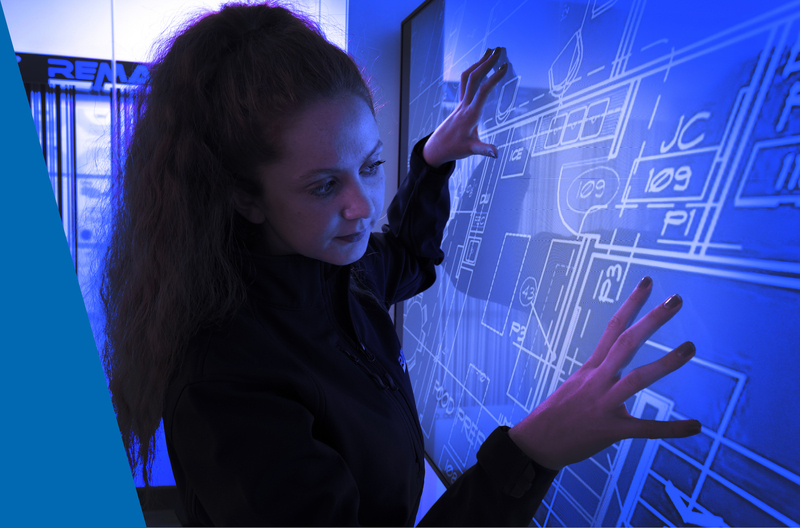 Retail, healthcare, transport and restaurant sectors are rapidly discovering the benefits of having digital signage displays and interactive solutions on their premises, to attract and inform customers by promoting new products, services and promotions. Electronic whiteboards can be powerful training and communication tools for business, educational establishments and other organisations. 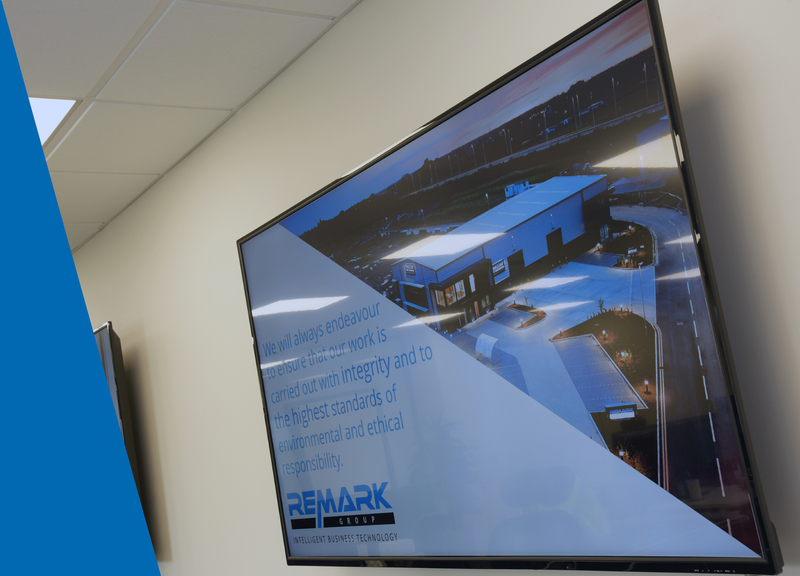 For best results, you can call on the Remark Group’s extensive and independent expertise in identifying and installing the most appropriate technology choices for customers throughout the UK. Globalisation, flexible working, hot desking and the need for instant and advanced communication technology has inevitably led to an increase in the need for teleconference and telepresence solutions. 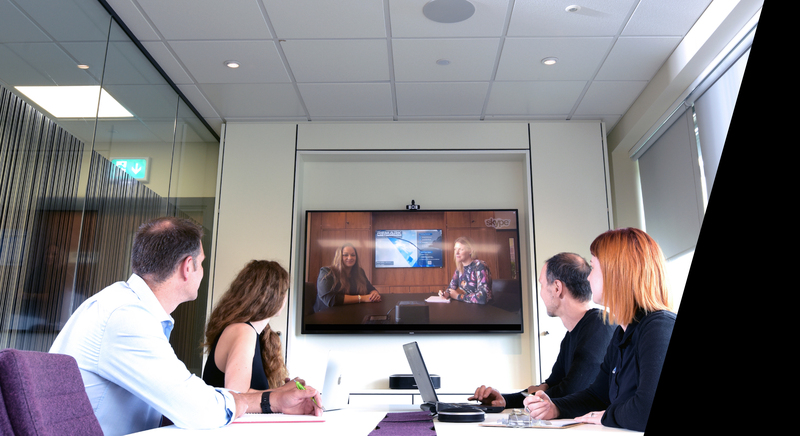 Staff, customers, suppliers and stakeholders are rarely in the same place at the same time which makes meetings challenging – but now virtual meetings can happen thanks to modern communications technology – effectively delivering video conferencing and voice conferencing with amazing clarity and quality of both image and sound. Eight out of ten UK retailers believe that digital signage is an effective way to generate brand awareness of their businesses, according to recent research. In today’s consumer-driven world, none of us can underestimate the value of being able to interact and engage directly with our target audience. For many businesses, digital display screens and LED message boards provide the perfect tools to achieve that objective. 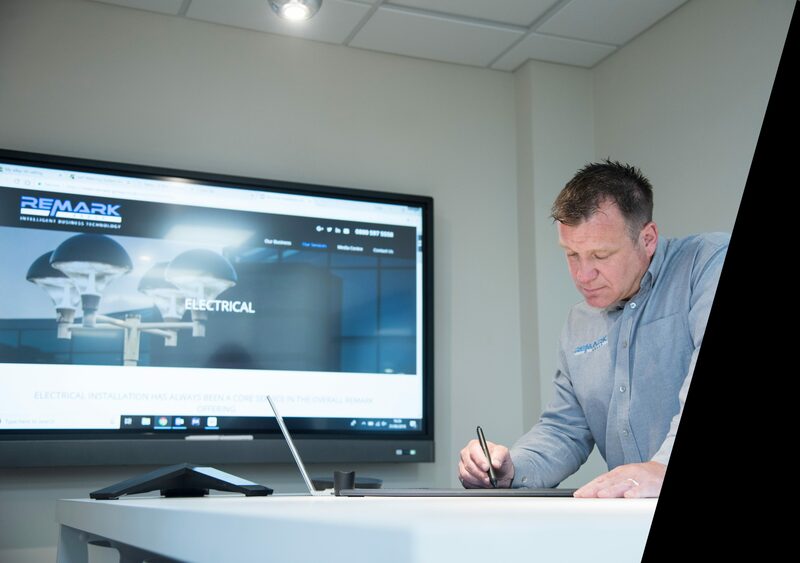 Whether you need a stand-alone solution for a classroom/training room or a core audio visual component within an integrated corporate boardroom, we can advise on your best options and carry out installation complete with power, cabling and your choice of mounting, such as: wall mounting; mobile stands; cabinet housing; and lectern positions.